We had a brilliant time visiting Manchester Museum. 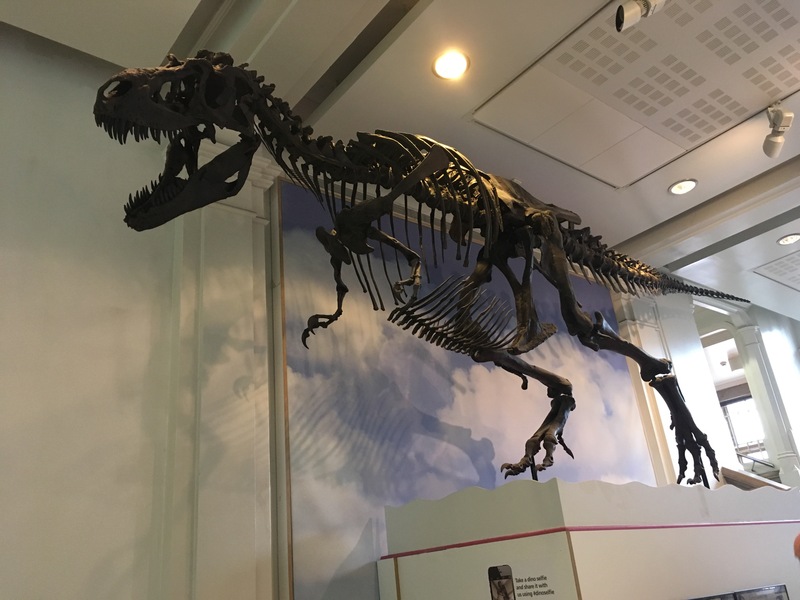 We love Dinosaurs on The SEN Resources Blog so we figured it’s a perfect time to share our review of the Museum, as it’s home to some incredible dinosaur fossils! 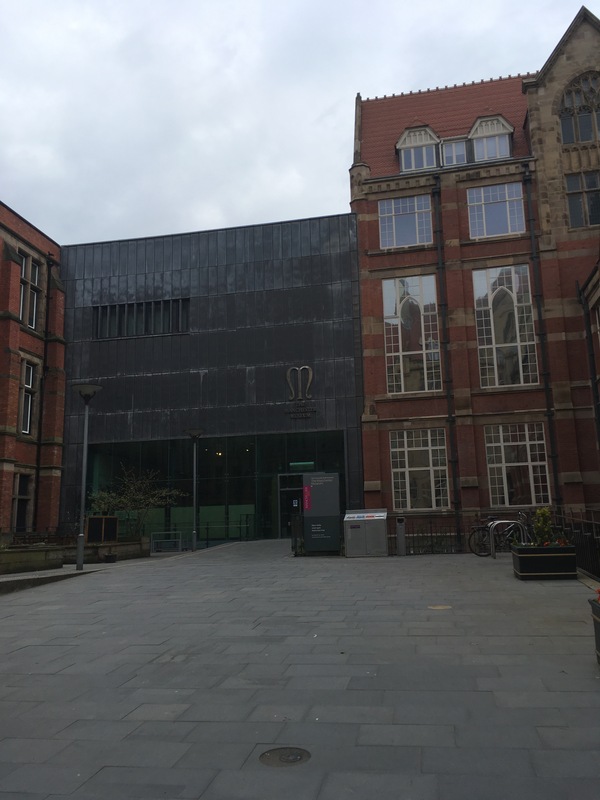 What did we like about Manchester Museum? 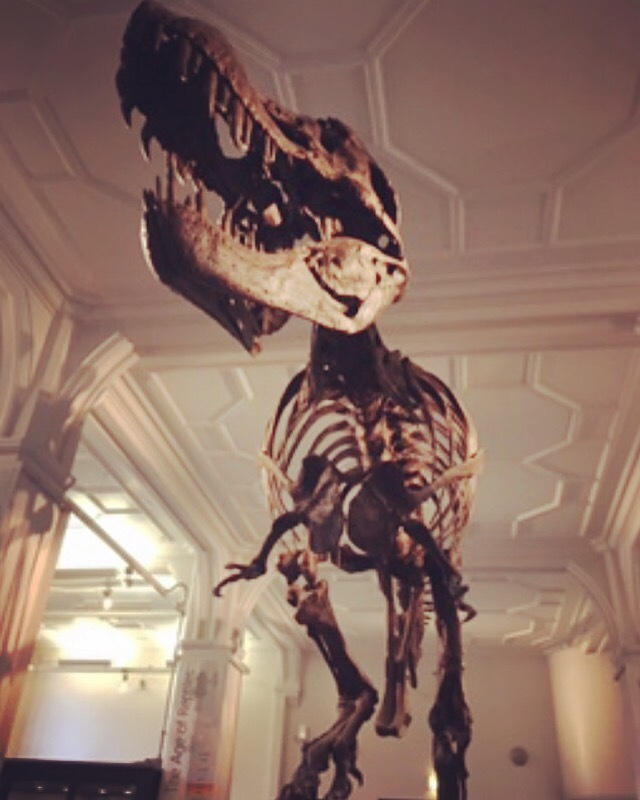 Dinosaurs– They were the main reason for our visit and we weren’t disappointed! We were greeted by a Gorgosaurus in the Foyer and then discovered ‘Stan’ the T-Rex (the second most complete T. rex ever found) inside! 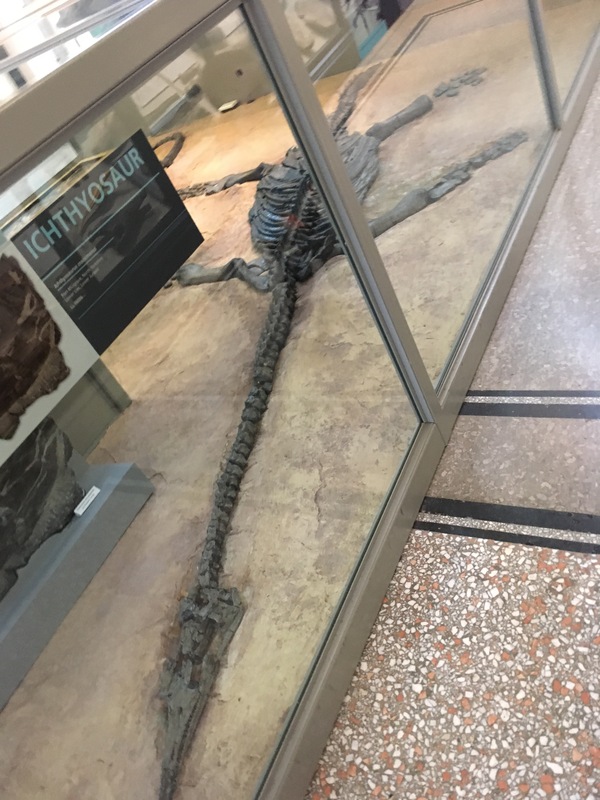 There’s also an Ichthyosaur as well as a model Deinonychus and other dinosaurs. 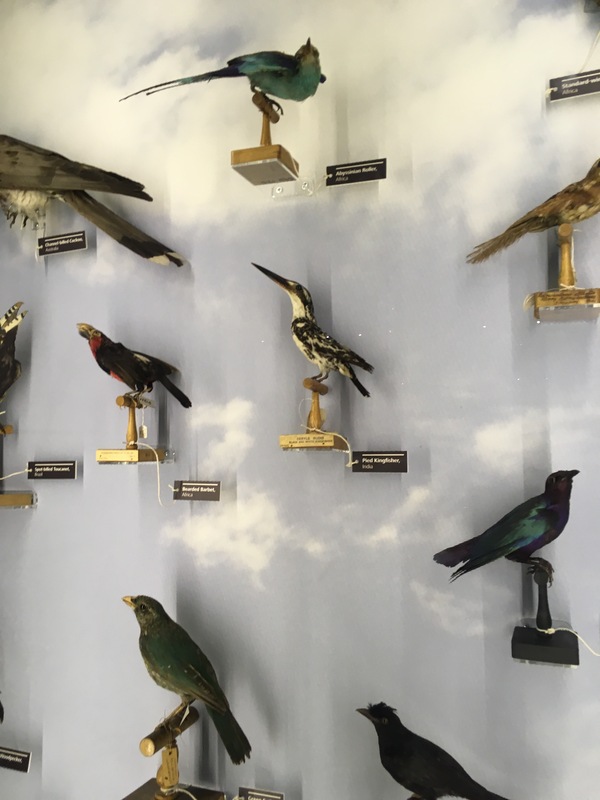 Animals – We visited the museum for the dinosaurs but were incredibly impressed with the animals specimens on display- we saw lions, polar bears, and such a wonderful wide array of birds and small mammals. We also saw beautiful live animals in the Vivarium- including frogs, lizards and snakes. Eating Options– We loved how easy eating at the Museum with kids was. There’s a cafe but there’s also an indoor picnic area with tables and benches for a packed lunch. 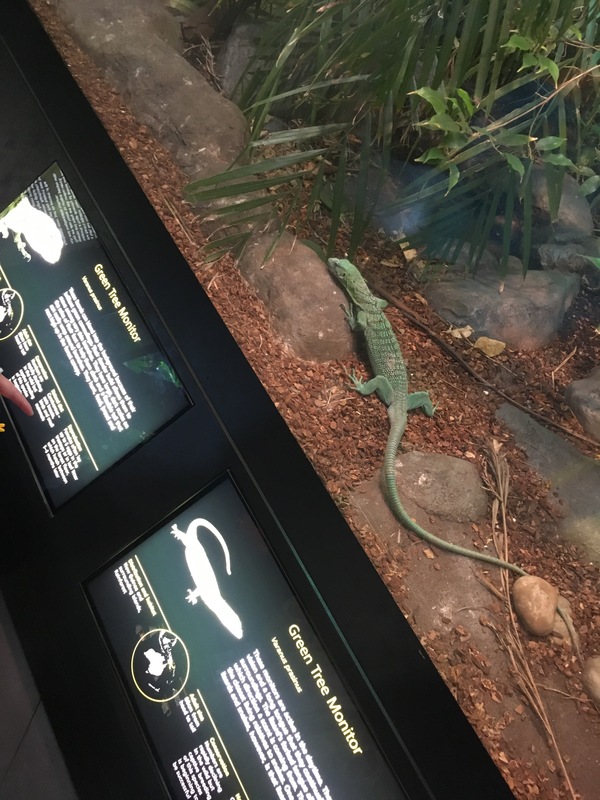 Autism Friendly Mornings– I was very excited to spread the word on our blog about The Autism Friendly mornings that the museum has on the second Saturday of every month. They are designed for children and young people aged 5-16 with a parent or carer (siblings are welcome) They also have a quiet room available. 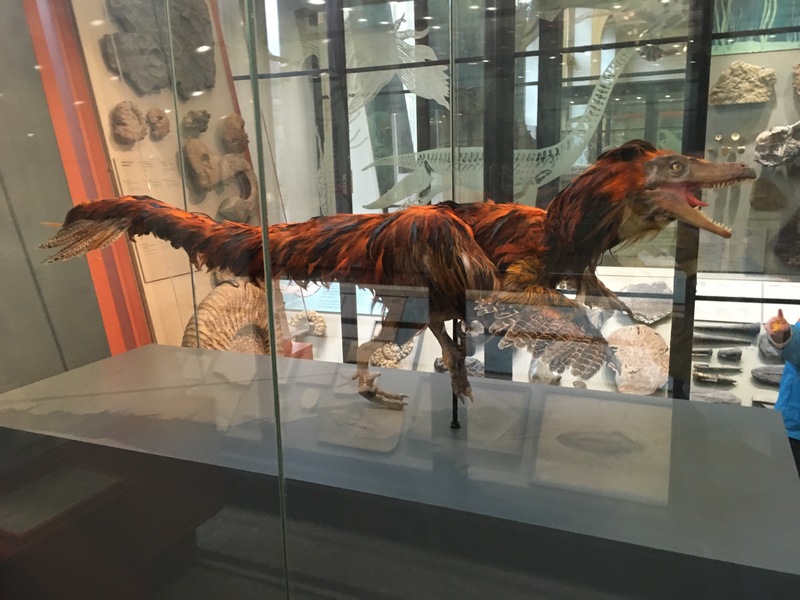 My children are mad about Dinosaurs but we have been putting off visiting the Dinosaur exhibition at Manchester Museum due to our son’s difficulty coping with loud and busy noisy environments. Sounds like (excuse the pun) the museum has this in hand – I like the idea of a autism friendly morning and also the use of a ‘quiet room’. Brilliant, so pleased we’ve helped. Really hope you enjoy the museum- we certainly did.